In our PICL, Faridabad Unit we are making Residential and Commercial Electrical motors used for Different products. 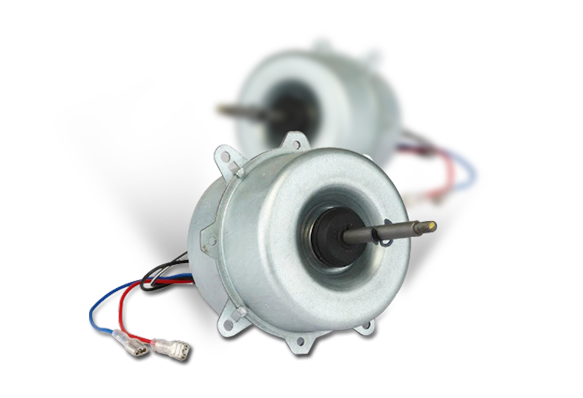 We are making a wide range of Electrical motors i.e. Dia 95, Dia 110, Frame 42, Frame 46, Frame 56 et cetera. Our Motors are being used in residential and commercial air conditioners, Washing machines, Coolers and many other appliances.